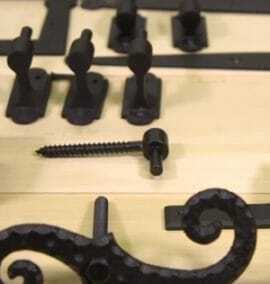 Cast iron, black nickel finish. 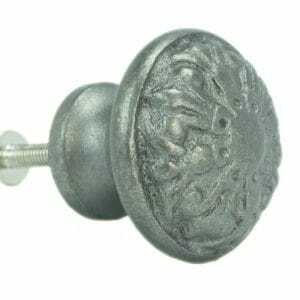 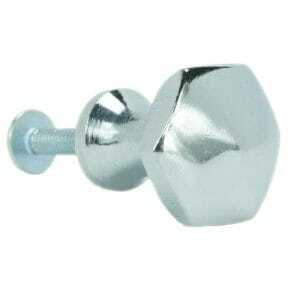 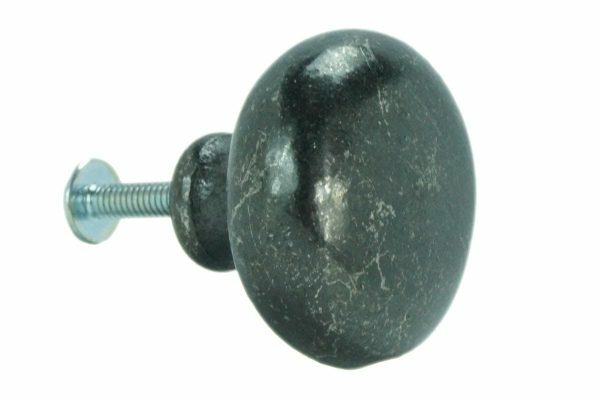 Authentic looking cast iron knob features a rich black nickel finish for long life. 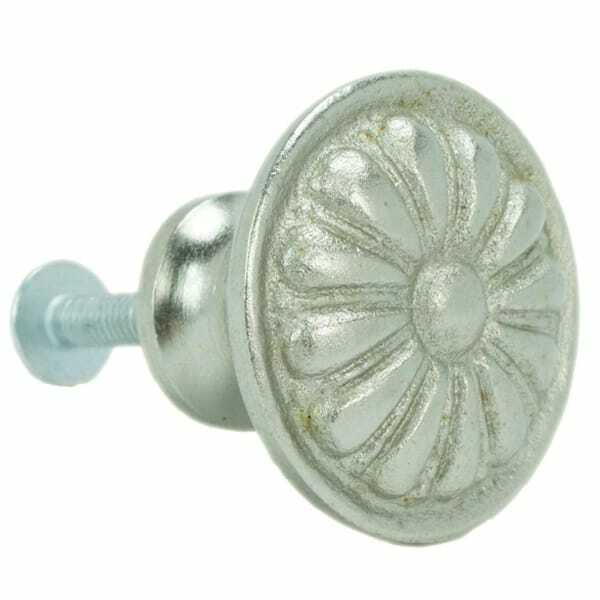 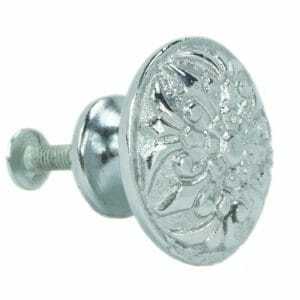 Unlike most other knobs, the back is left as-cast and not machined to further enhance the classic look and feel.